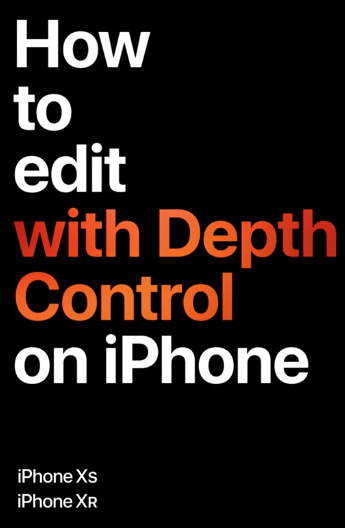 Apple has just uploaded a new video tutorial, detailing how to edit Depth Control on your iPhone XS and iPhone XR. 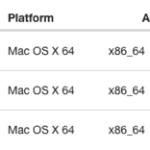 This video was uploaded to YouTube in portrait orientation, allowing for vertical fullscreen viewing experience (which we’ve never seen before). Use the Depth Control in Portrait mode to add a more dramatic look to your next shot.